One of our favorite clients, Roxy Grace, makes the cutest bath and body baskets for all occasions. Recently, we helped them with some new product shots as they gear up for the holidays. Their website is here, if you wanna get a fun gift for someone special. To educate girls and young women on the importance of using natural bath and beauty products. Provide meaningful creativity that helps develop social skills and build self esteem. Encourage kindness and generosity. 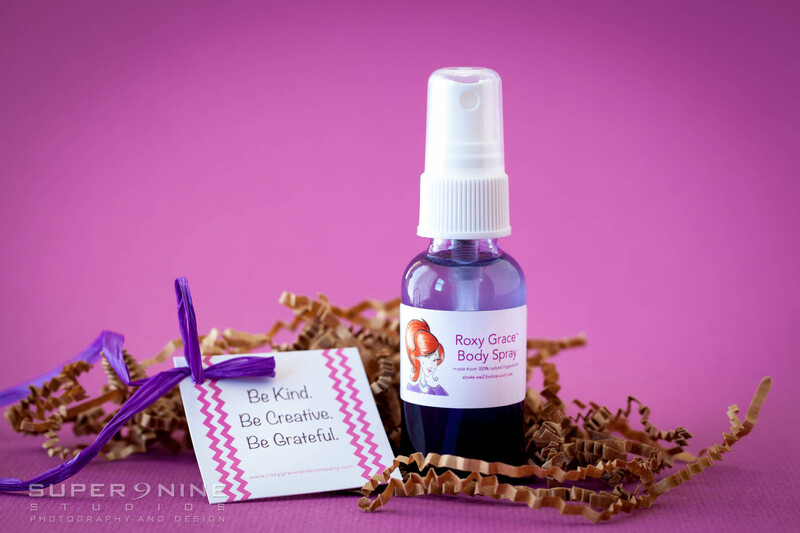 Roxy Grace and Company Do It Yourself Kits contain 100% natural ingredients. They believe it’s important to provide products that are free of synthetics and additives to ensure quality, purity and safety.